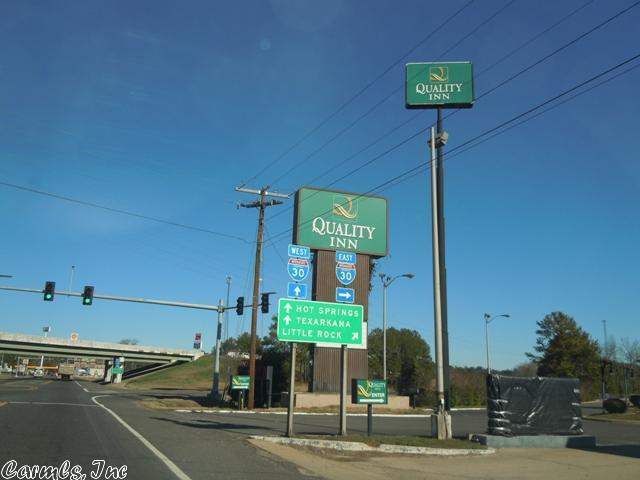 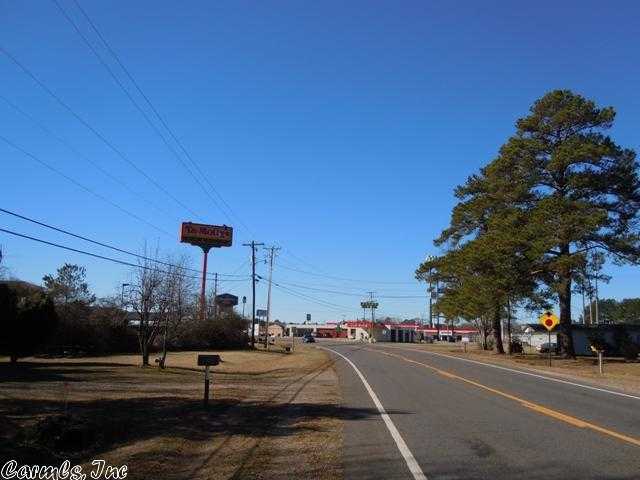 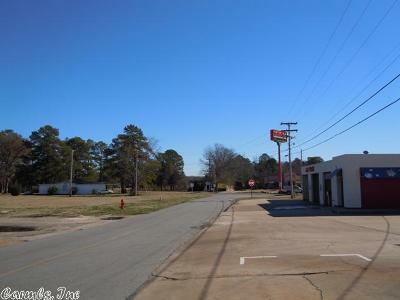 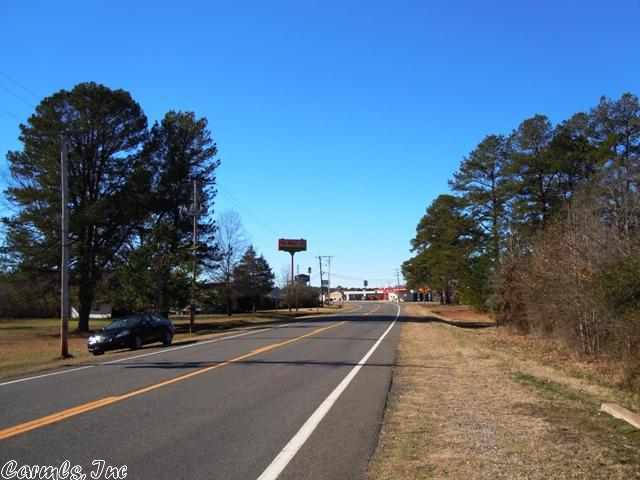 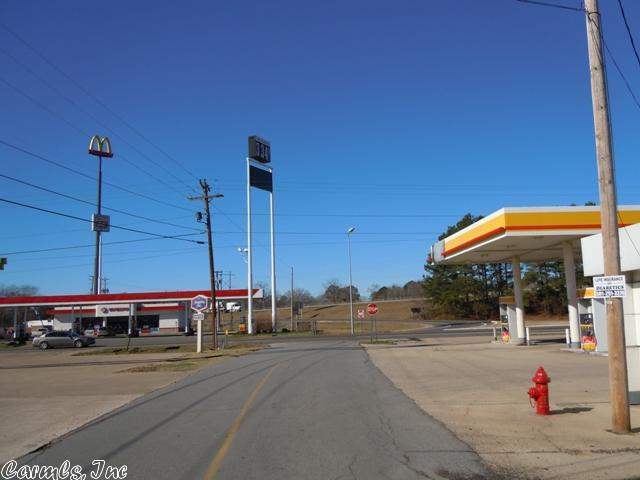 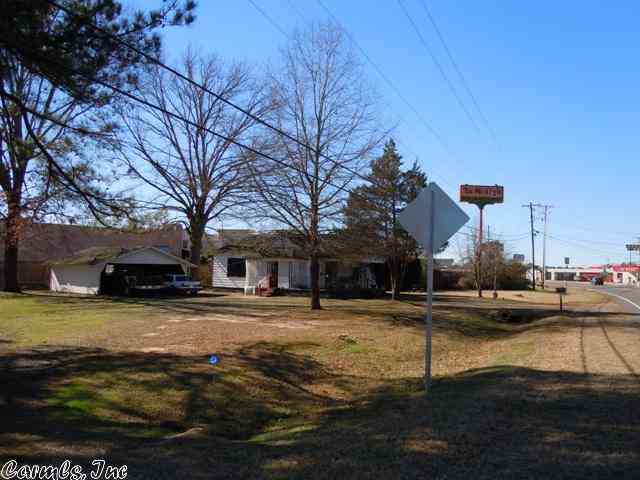 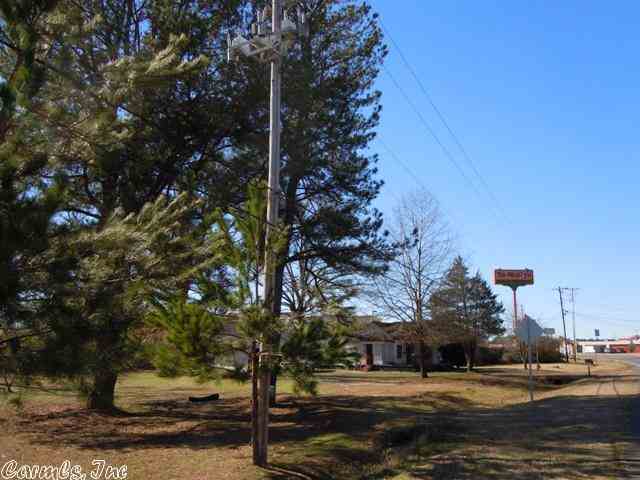 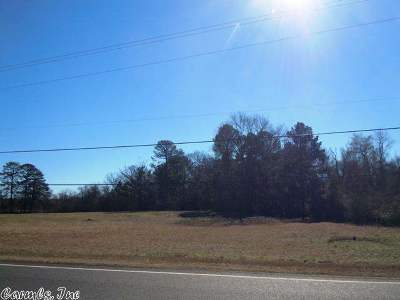 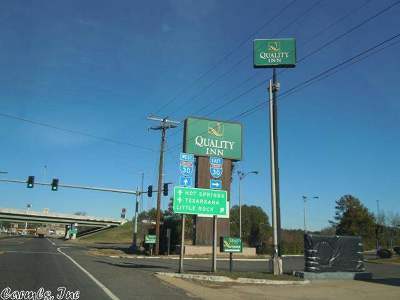 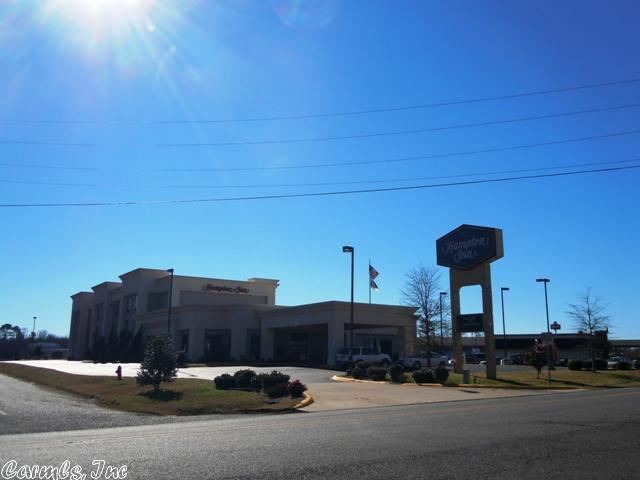 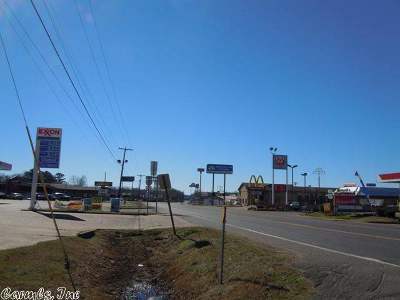 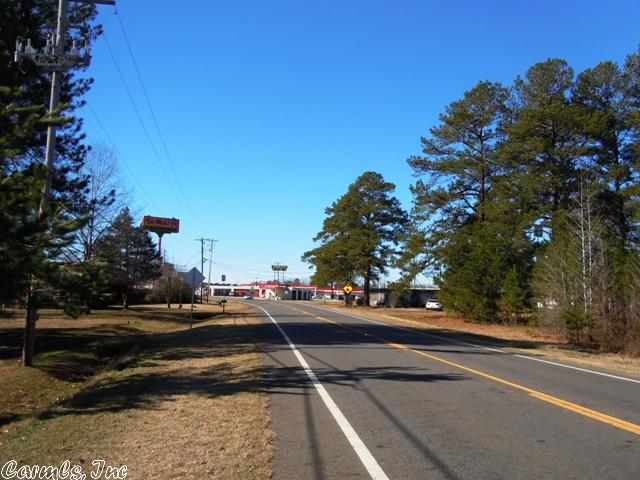 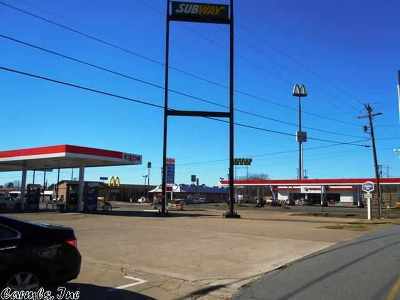 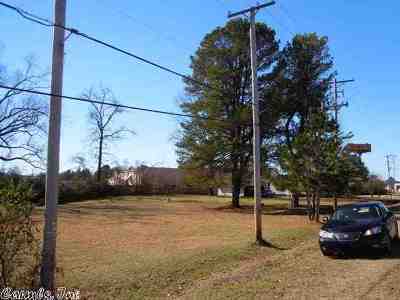 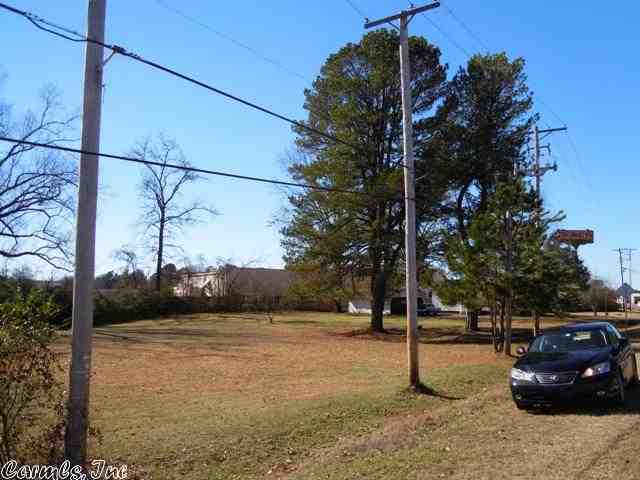 Commercial property located next door to Tamale's Restaurant and Hampton Inn in very busy Caddo Valley. 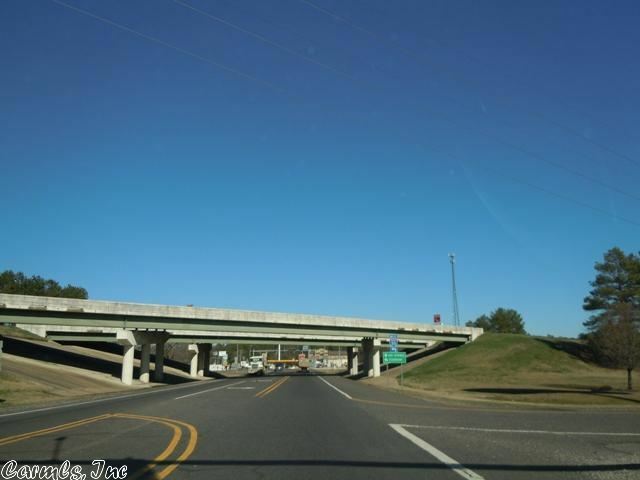 Caddo Valley gets lots of traffic from I-30. The building on the property at this time is an old house.